FACES OF PRAISE! Available Now! 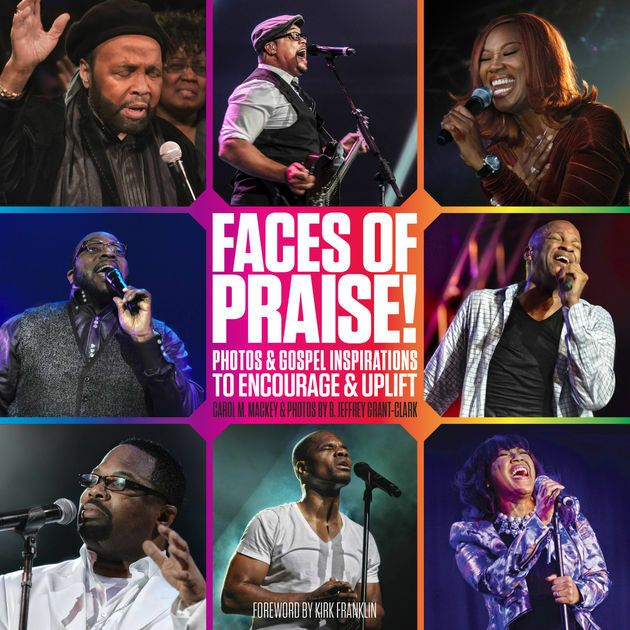 Nashville, TN (October 17, 2017) – On October 17, 2017 FaithWords, a top publisher of Christian books and resources, will release FACES OF PRAISE! (ISBN: 9781478917526) a 176-page photo and devotional book featuring gospel artists like Yolanda Adams, Marvin Sapp, Mary Mary and many more! 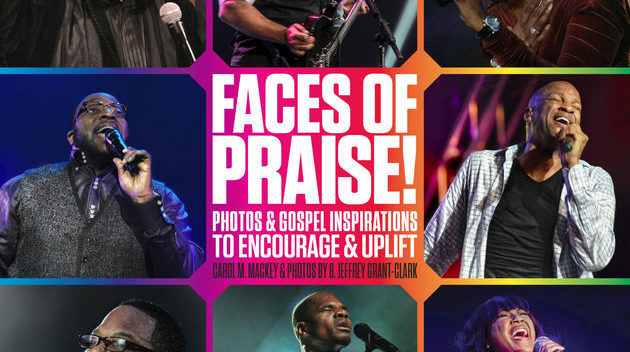 Author Carol M. Mackey and photographer B. Jeffrey Grant-Clark pair the most popular, uplifting songs of these gospel greats with scripture, inspirational text, and prayers. A perfect gift for any season, FACES OF PRAISE! is a dynamic collection of responses to God’s faithful promises. FACES OF PRAISE! 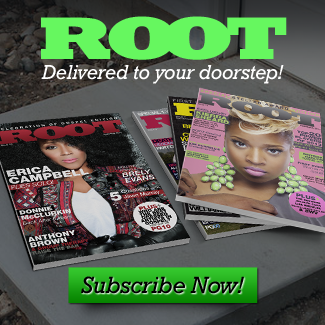 is available now for pre-order. “I enjoyed writing the devotions for Faces of Praise because it allowed me to be transparent about my own faith experience yet offer hope and healing to others,” says author Carol Mackey. Carol M. Mackey is author of SISTERGIRL DEVOTIONS: Keeping Jesus In The Mix on the Job. She is the former Editor-in-Chief and Brand Ambassador of Black Expressions Book Club, the largest direct-to-consumer book club for African Americans in the nation. Mackey sits on the Board for the National Book Club Conference and the African-American Literary Awards Show. B. Jeffrey Grant-Clark served as the Vice President of Radio Promotions & Artist Relations for Gospel label, Verity Records (RCA Inspiration) and has been photographing artists for his personal collection for decades. Grant-Clark is happily married to his wonderful wife, Annette; father to three “kid-ults,” Dawn, Damone and Melanie and grandfather to Madison, Morgan, Mia, McKenzie and Samuel Benjamin. FaithWords, a division of Hachette Book Group, is a top publisher of books and resources for the Christian inspirational market. Our bestselling authors include Joel Osteen, Joyce Meyer, Joseph Prince, John C. Maxwell, T.D. Jakes, and Brian Houston. Many of our authors are pastors and Bible teachers, focusing on Christian living, spiritual growth, and devotionals. Our titles regularly appear on the New York Times and other national bestseller lists while inspiring millions of readers worldwide. Based near Nashville, Tennessee, FaithWords has sold over 60 million books since its founding 2001.